Do you want to get a beach-ready belly in no time? We have something super cool for you – a crunch challenge that will help you get the desired beach abs! Just imagine, in just 2 weeks you can build a beautiful tummy without going to the gym and not pulling extra weight! This workout challenge is perfect for those women who are new to strength training, because it’s very short, simple and effective. 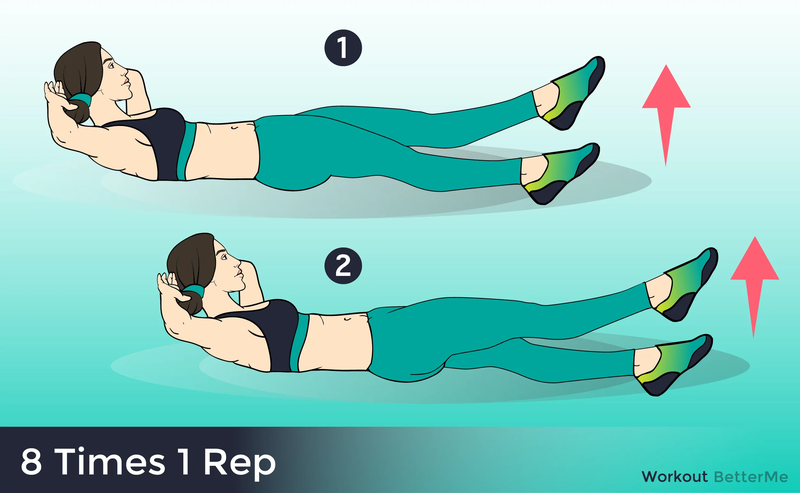 Even super busy ladies will be able to allocate time from their own schedule to perform this workout, because all it takes is a few minutes each day for the next two weeks. 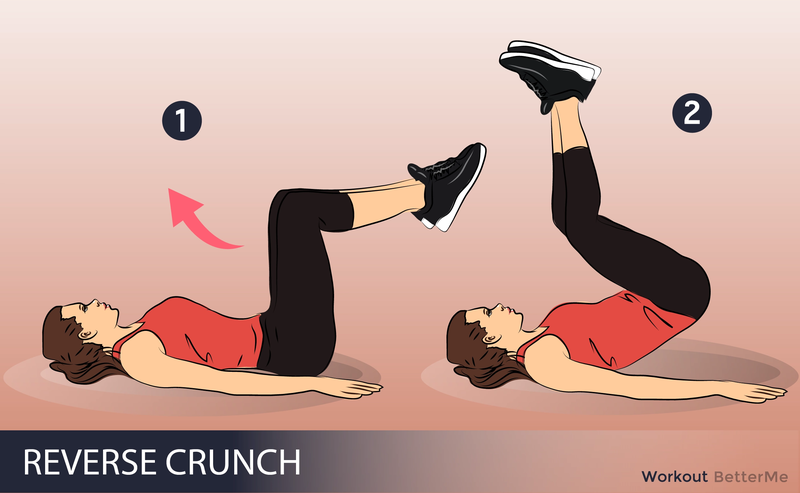 This workout challenge does not include basic crunches, because it involves five crunch variations that will help you easily and effectively target different areas of your midsection. 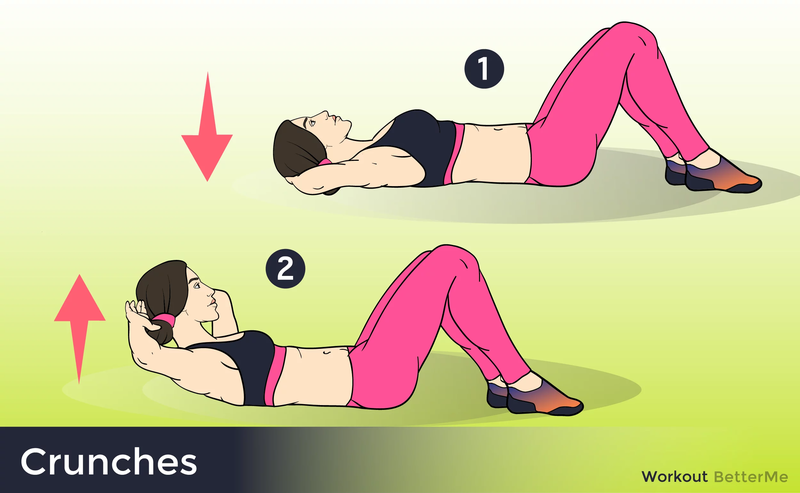 So, are you ready to start building up your muscles by doing some crunches? If so, scroll down to see instructions how to correctly perform each move to avoid injury and stretching!